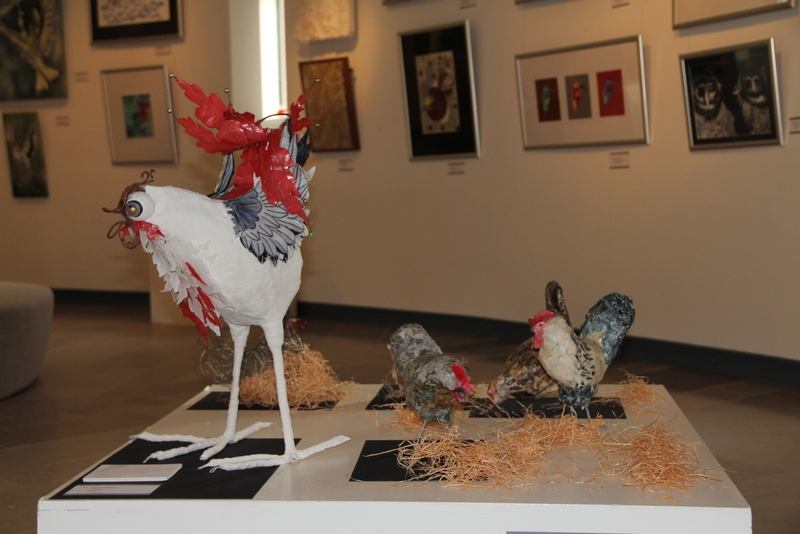 Not only does the exhibition pull together the ‘It’s A Birdie’ community arts projects, which took place during the summer, but it also shows a range of varied, associated work, which was inspired by the theme. 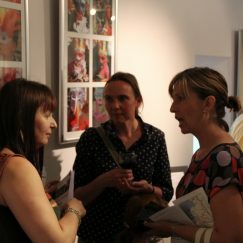 There are pieces from schools and other community groups, as well as artworks from professional artists, some with national reputations, who have exhibited at the V&A the Yorkshire Sculpture Park and the Mall Galleries in London. Also on show are works from Rebecca Chesney and Patricia Lee, two of the artists who were commissioned by DFAS to work with different groups in St Annes for the ‘It’s A Birdie’ project. 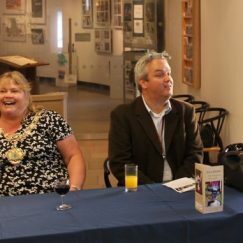 A private viewing for invited guests was held on 5 September, which was opened by Paul Kelly, Arts Development Officer, Lancashire County Council. 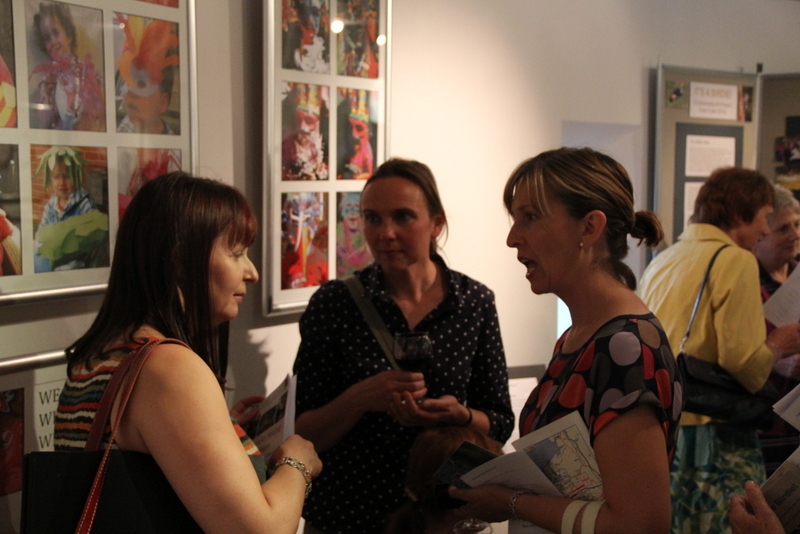 Photos of the Opening can be viewed here. 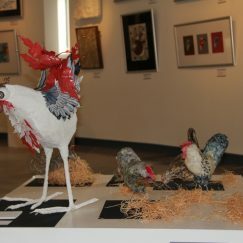 Please do go along to see this exhibition which has already been widely praised by those who have visited it already.